Digital Book and Magazine creation and distribution, made as easy as traditional web publishing. Anyone can do it! MYWO Mags is a new breed of content management system, specifically crafted for authoring and publishing "web first" responsive Web Publications. MYWO Web Publications optimize design and typography for any screen on any device using its unique reflow algorithms. And its lightning fast! Every MYWO Web Publication you create is published on its own unique web address and can be read using any modern browser. MYWO Web Publications are highly optimized for Google and other search engines thanks to their clear structure and semantics. By using all the latest technologies of the modern web platform we can finally help rid the Internet of legacy PDF publications and replace them with rich, searchable and interactive web publications! MYWO MAGS is not only a platform for publishing and reading digital publications, it is also a complete authoring tool with advanced, yet easy to use features. 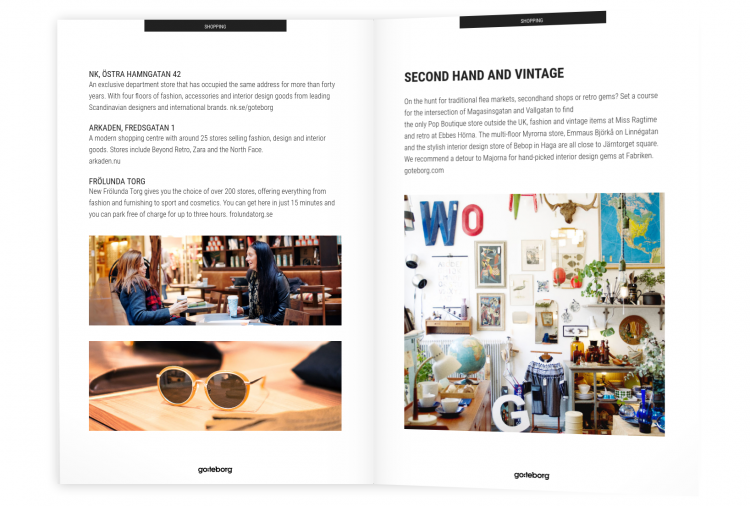 In many ways you can think of MYWO as Wordpress or Squarespace for magazines and books. You do not need any technical knowledge what so ever to create publications in MYWO. 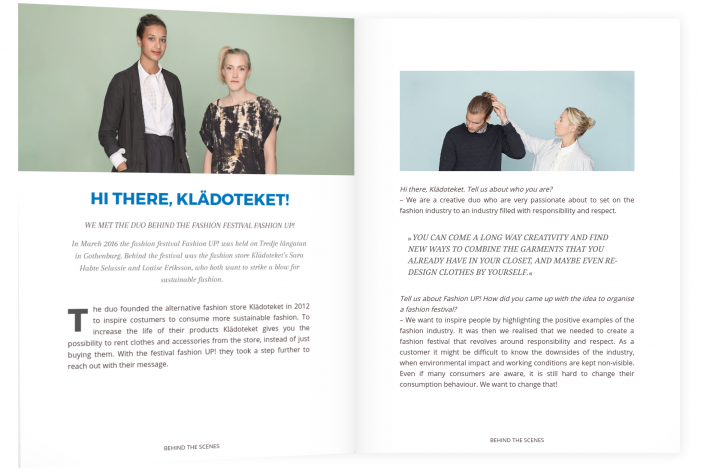 Thanks to our flexible theme system your publications will look unique and professional regardless of your talents as a designer. To truly deliver a user experience beyond what you would expect we have built our own web based reading system. 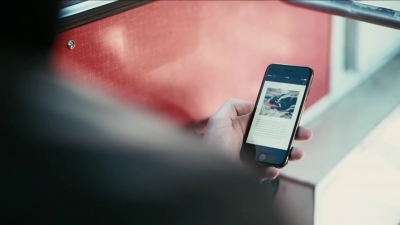 We believe that today we have the most immersive and easy to use reading experience for e-publications, on any platform. 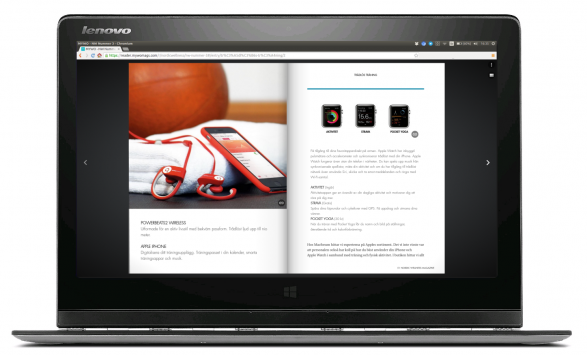 Our reading system offers a fantastic user experience regardless of if your device is a desktop, phone or tablet. "Widget" support to allow easy integration of third-party web components (for shopping carts, games, tests etc). MYWO Mags does not depend on PDF files. We have developed an advanced, market leading solution for flowing content, including images and other media, across pages. Our solution always optimizes for legibility and aesthetics by enforcing typographic and structural constraints on how content is paginated. 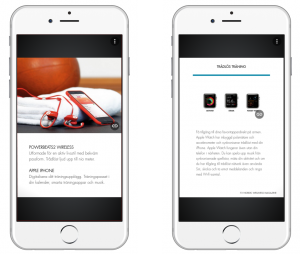 Because of the “flowing” nature of MYWO publications we support features such as variable font size, automatic reflowing and reordering of content blocks when a device is rotated from portrait to landscape orientation. 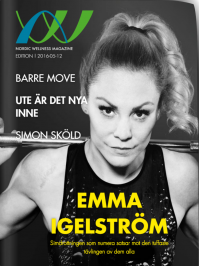 Customer Mag for one of Swedens largest gym chains. 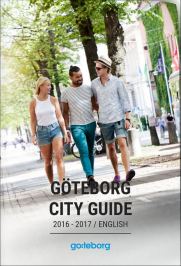 City Guide for the city of Gothenburg. MYWO Mags is available for iOS, Android, and desktop using any modern Web Browser. You can get started using MYWO for free, and upgrade to a professional plan at any time. With this plan you can publish 1 public publication. 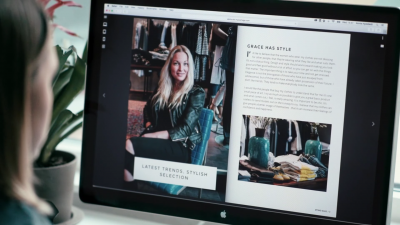 It includes 2 GB of transfer, which means around 300 people can read your mag every month. 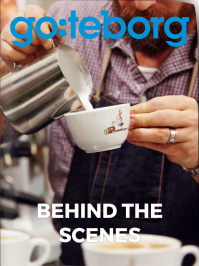 After the included 2 GB is used up, the quality of the images in your publication is lowered. Publish an unlimited number publications to thousands of people. Perfect for newsletters, portfolios, membership publications and bigger fanzines. After the included 8 GB are used up you can choose to pay for additional data usage. Publish an unlimited number publications to tens of thousands and more people. Perfect for magazines, books, product catalogs and instruction manuals. After the included 40 GB are used up you can choose to pay for additional data usage. © Share My World AB All rights reserved.